Circle Mall is located along Lekki-Epe expressway, by the Jakande Roundabout. I live in Lekki 1 so Circle Mall is kind of far away from me, but since the demise of Ebeano, I’ve been open to trying new stores to get my groceries. Circle Mall has a bunch of stores (Healthplus, The Place, Accessories 4 U, Nutsaboutcakes, Ying-Yang, Skechers, Ruff n Tumble, Casa Bella, Essenza, Sumptuous Soup, etc.) 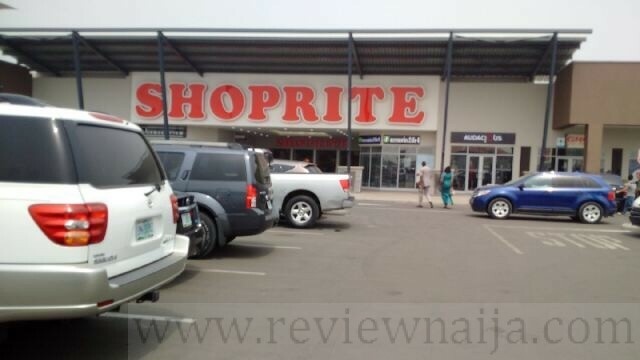 but I only visited because of the Shoprite, and to my dismay, I was charged a “toll’ to park. I went to shop in this mall and on entering, two guys stopped me and told me that I will be expected to pay two hundred Naira when I’m leaving as toll. 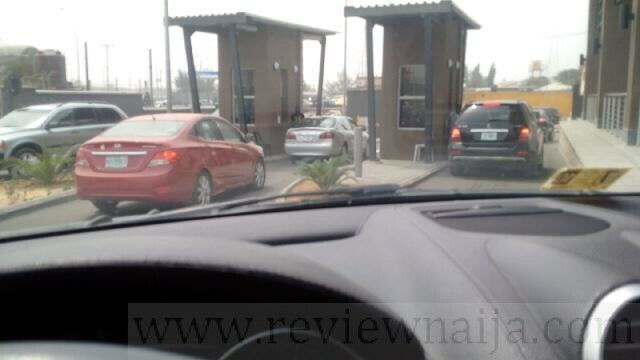 I wonder why they are expecting their customers to pay toll when they are coming to shop from them. 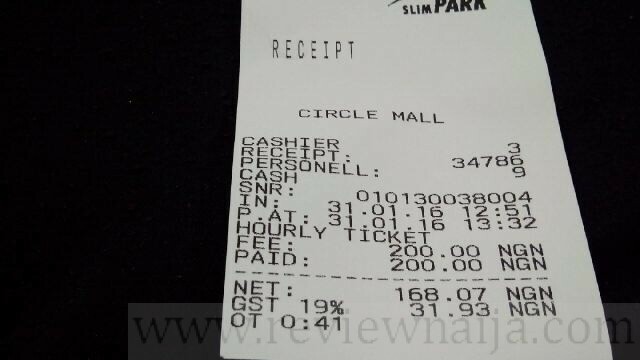 Because of this toll, I will not shop at Circle Mall anymore. I believe the “toll” is a parking charge but the attendants called it a toll. I was pretty furious and don’t believe I should be made to pay for parking here. In fact, I will not be returning to Circle Mall until the toll is removed!